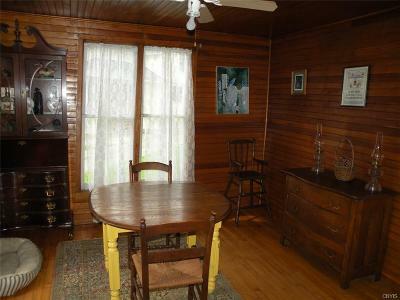 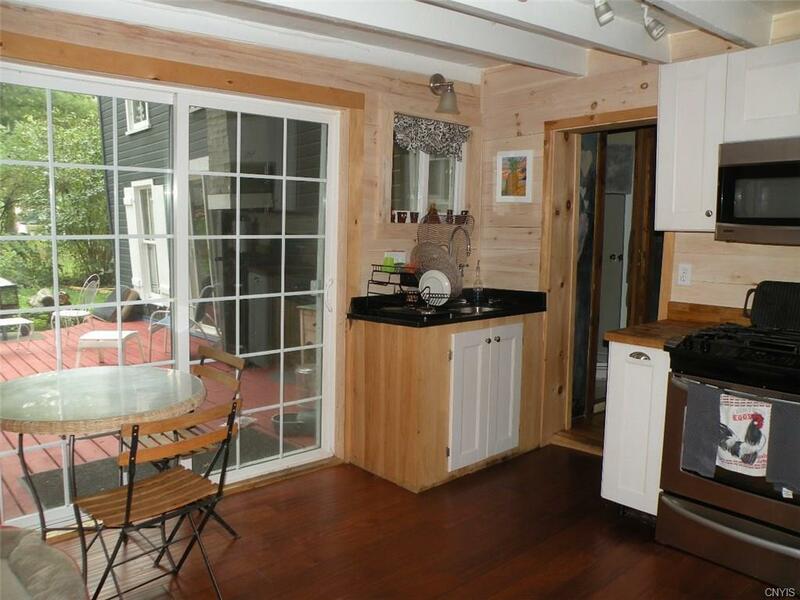 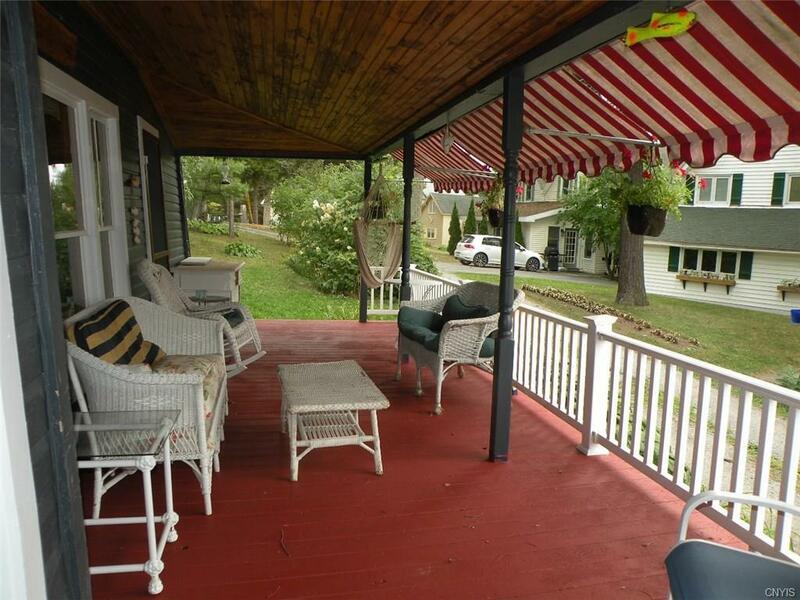 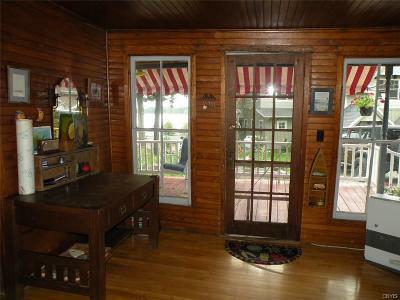 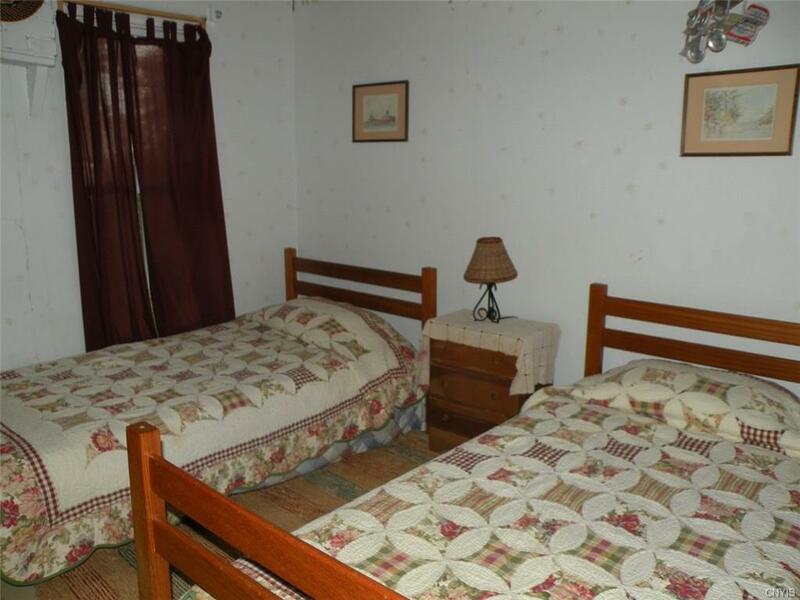 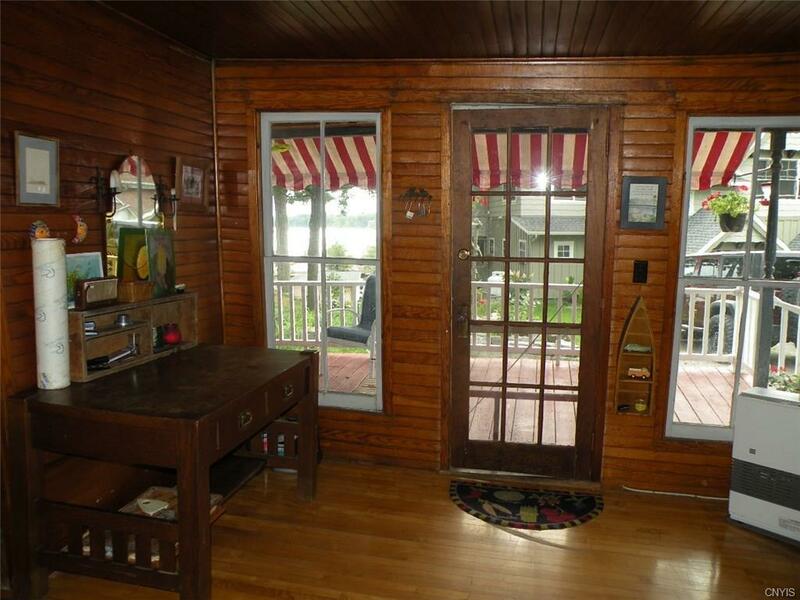 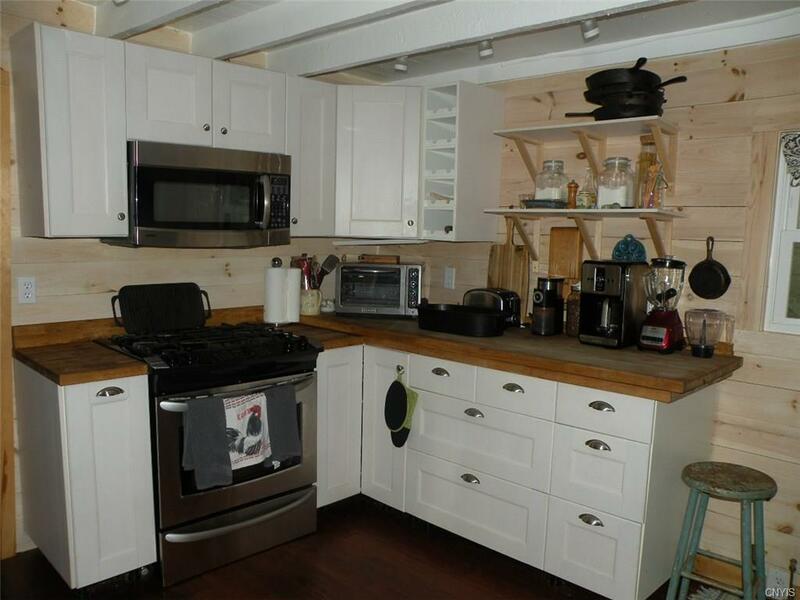 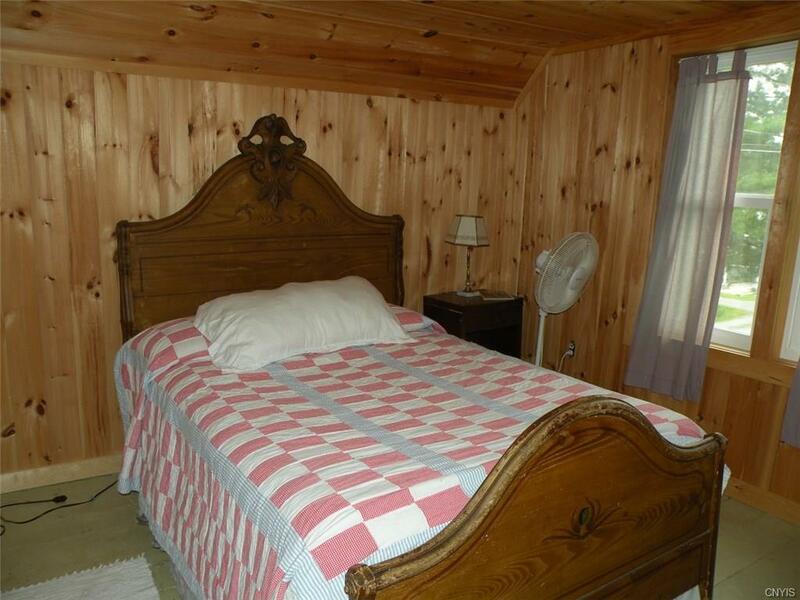 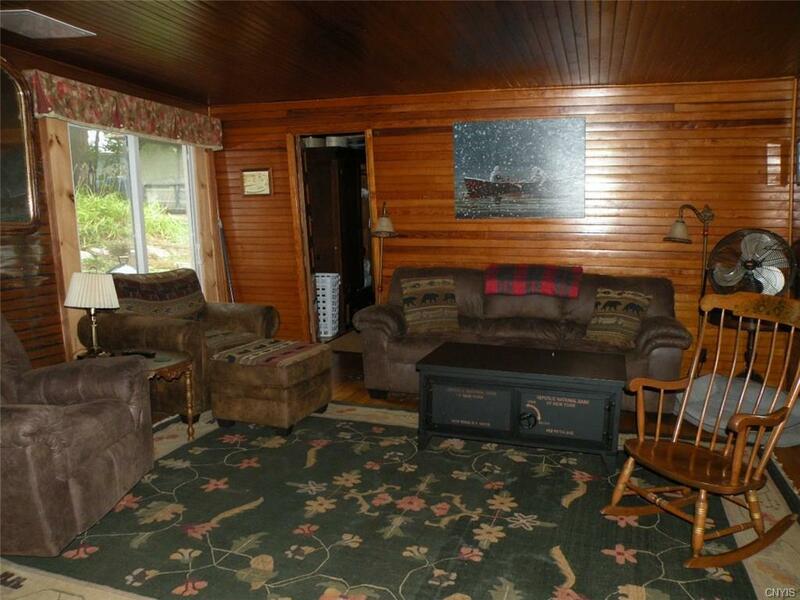 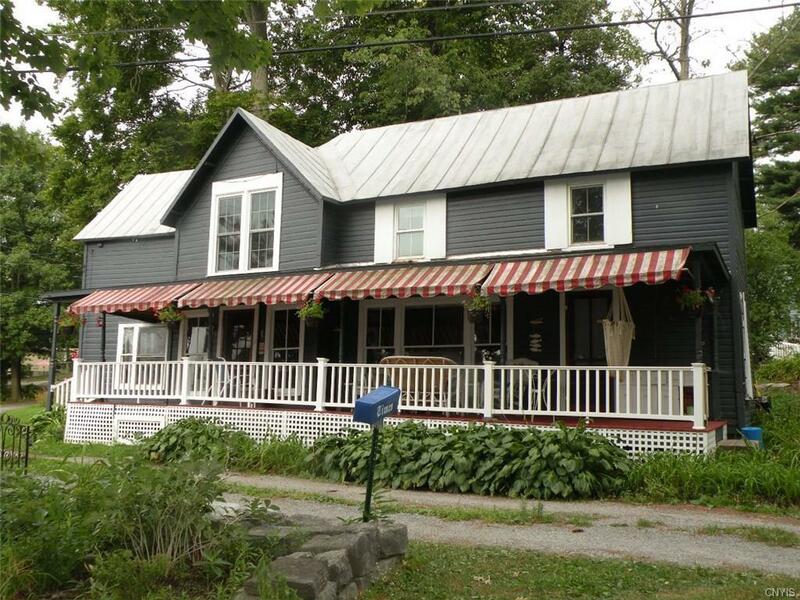 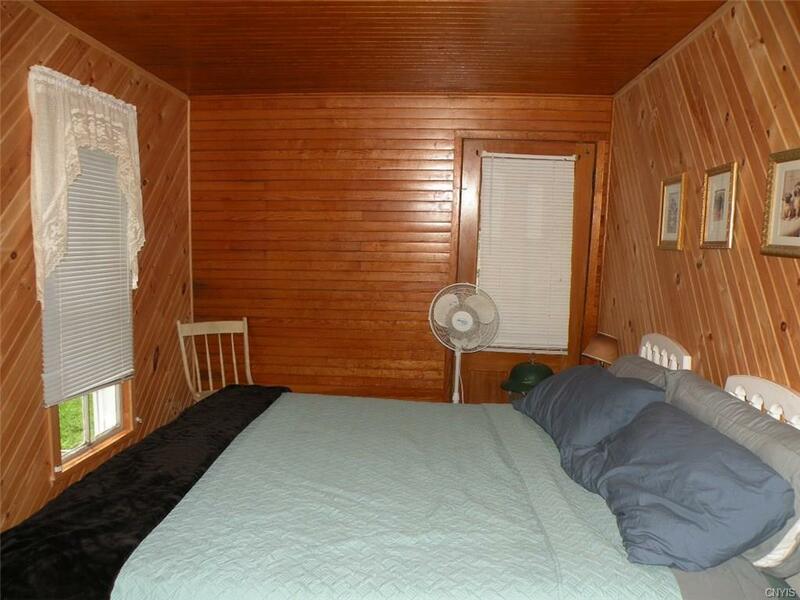 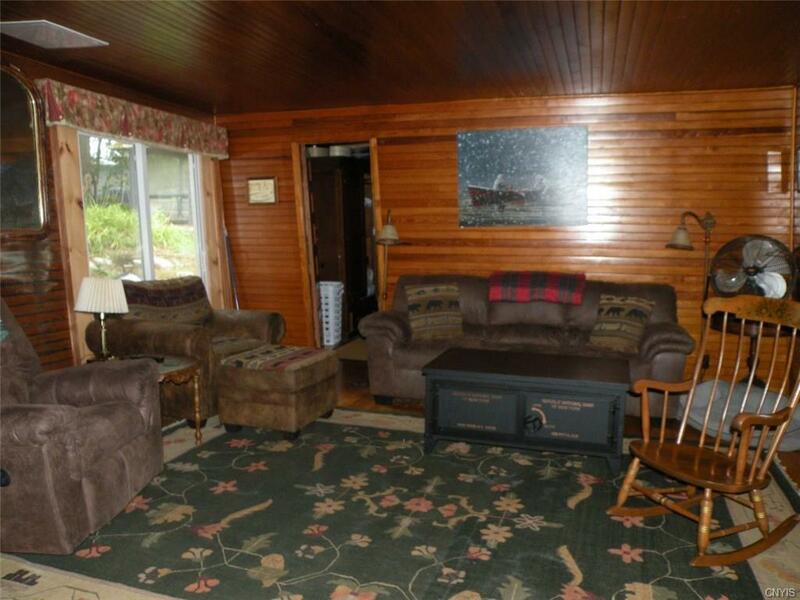 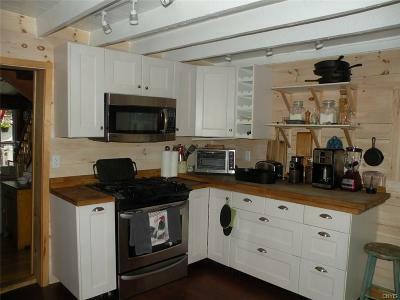 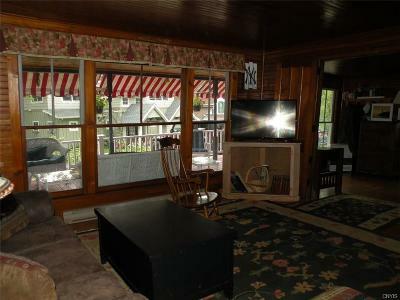 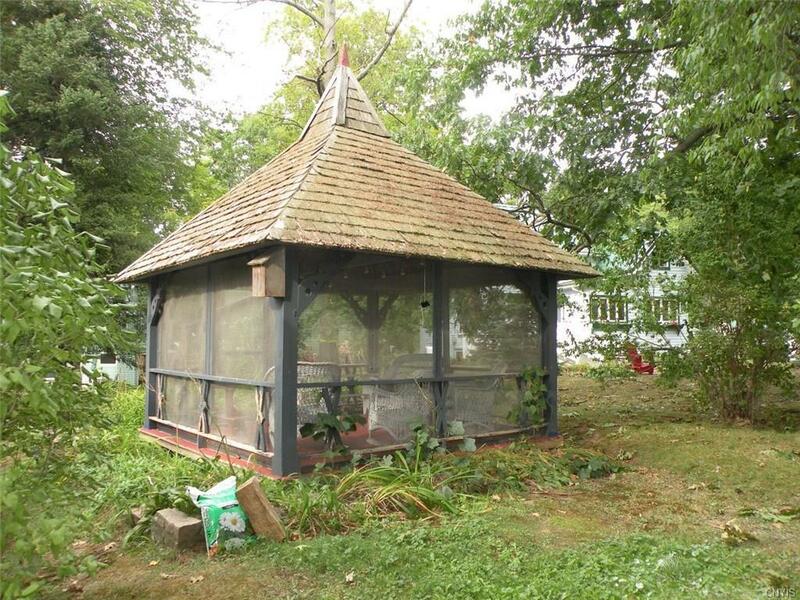 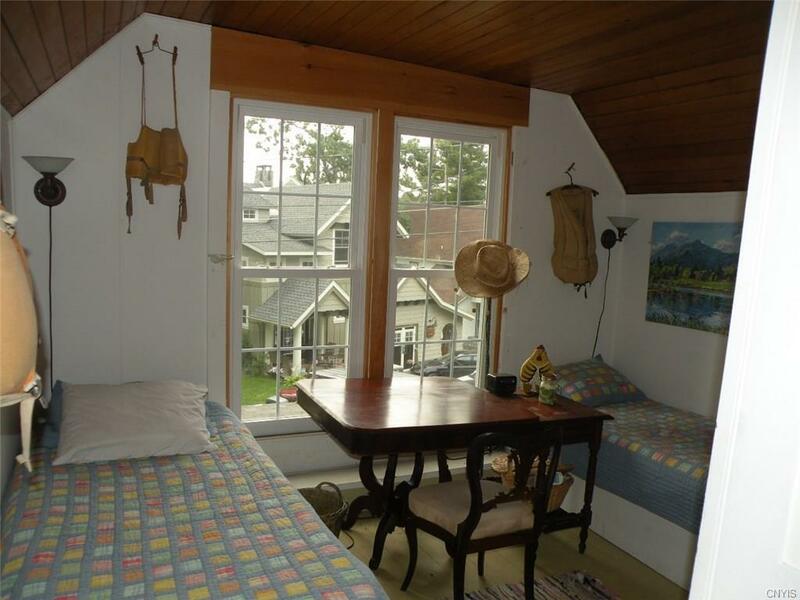 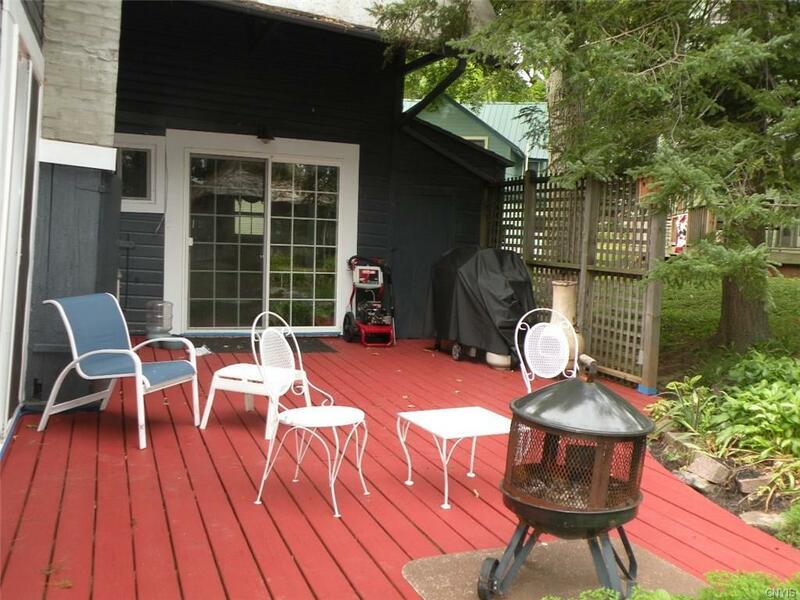 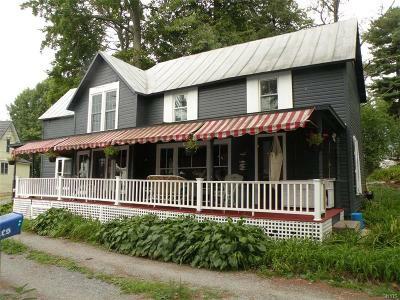 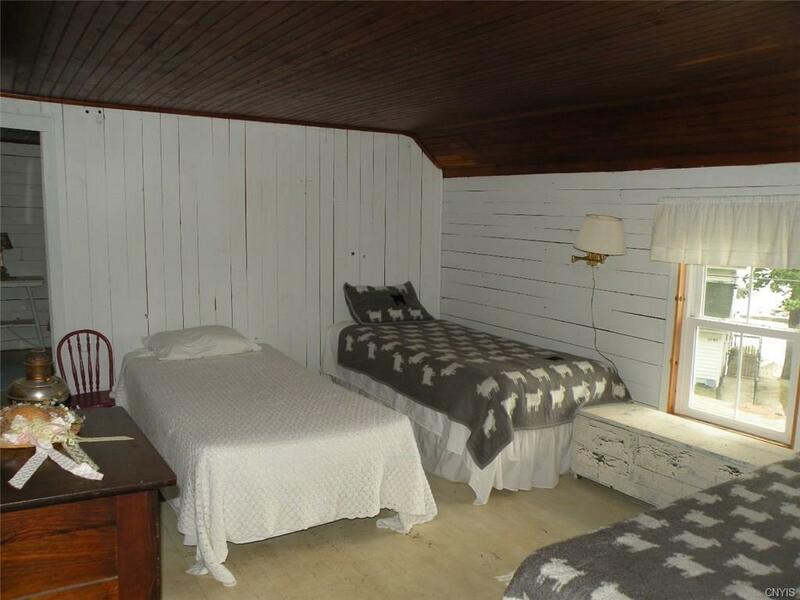 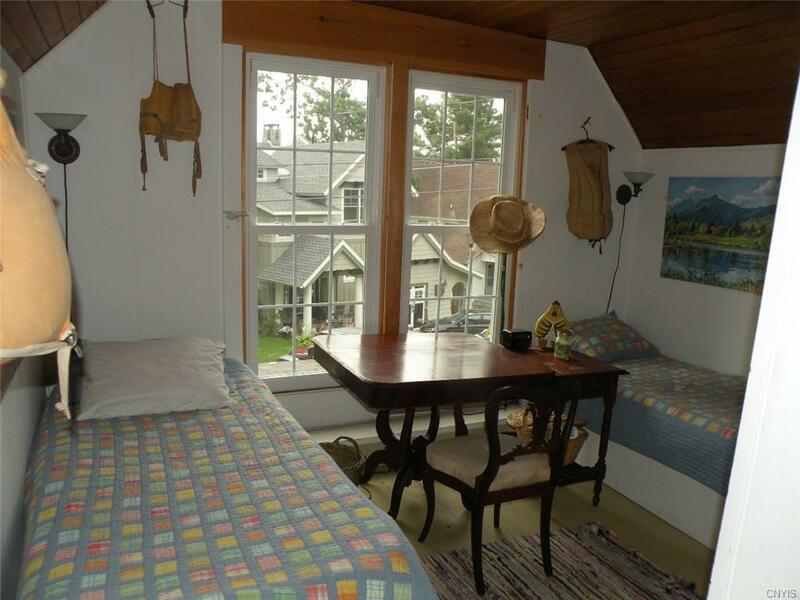 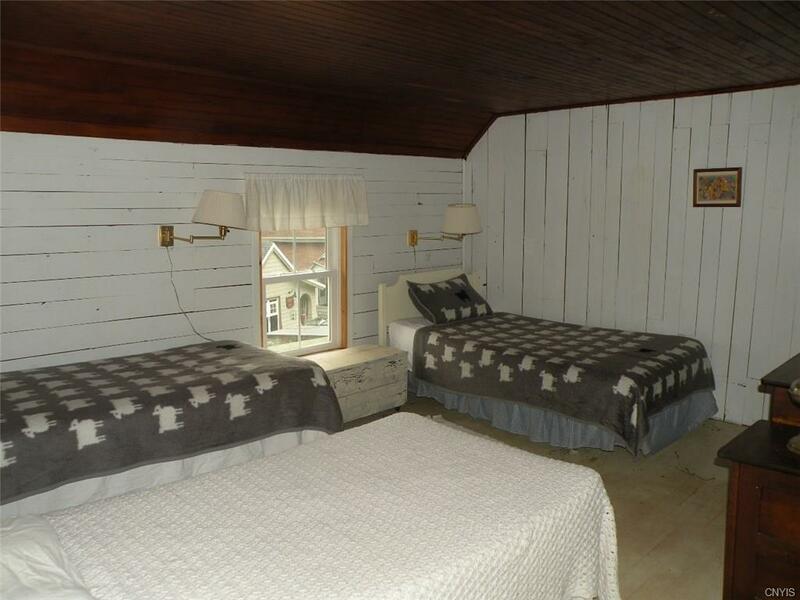 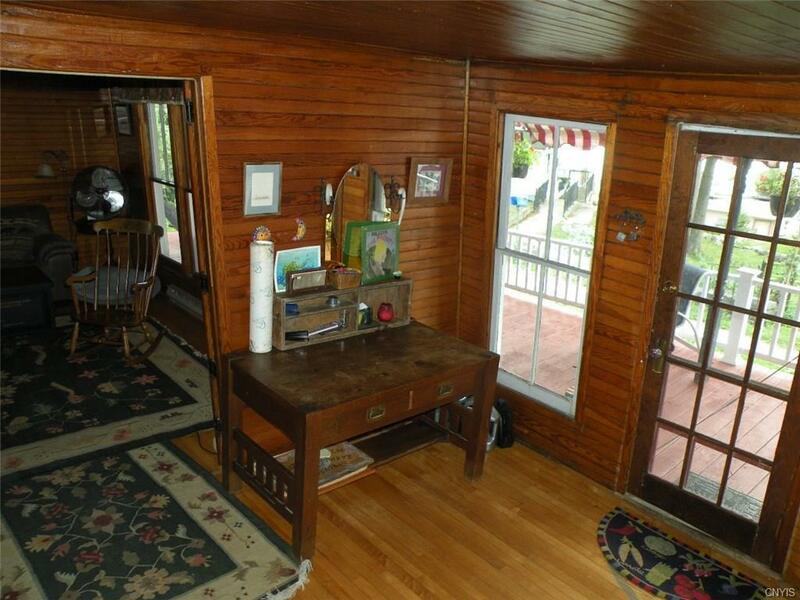 Lovely 6BR cottage w/gorgeous views of the river at Point Vivian. This property features formal dining, original woodwork w/character, wood floors, screened gazebo and wraparound front porch. 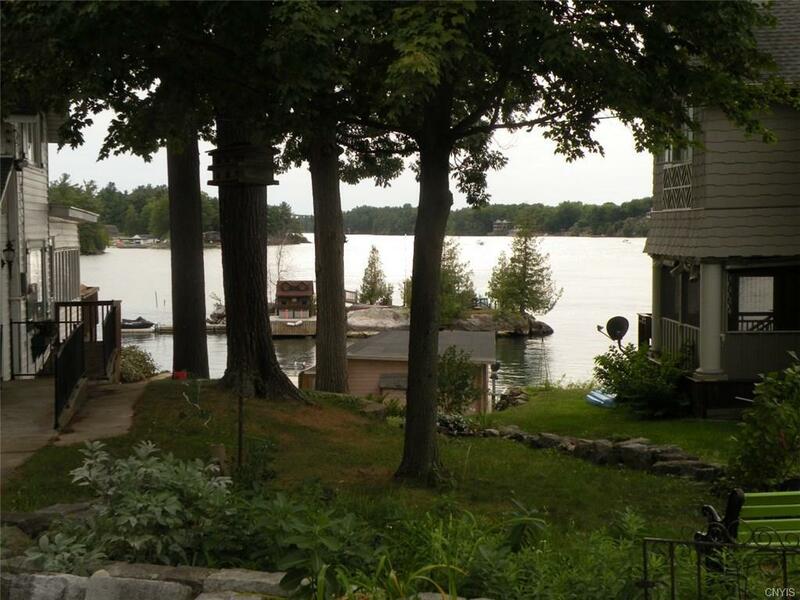 Also includes deep water crib dock that could be converted to boat house. 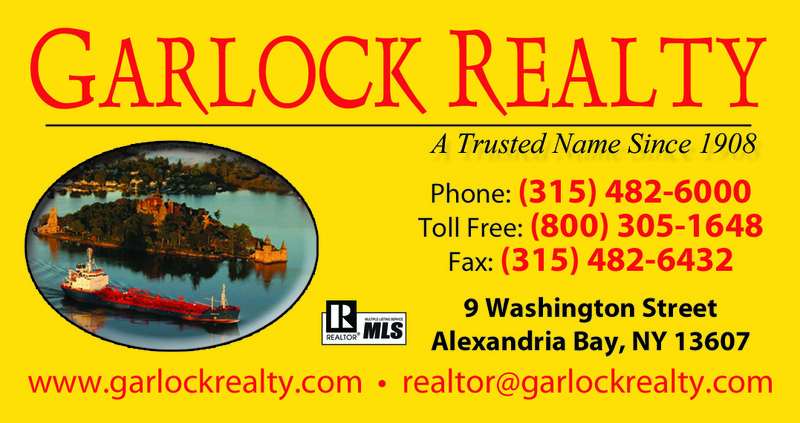 Call now to preview. 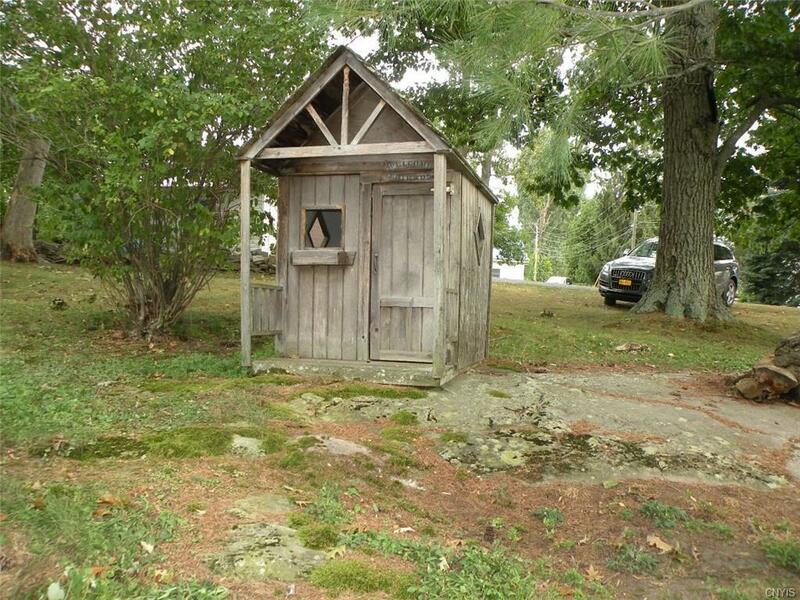 Directions To Property: Rt. 12 To Point Vivian Rd., Bear Left At Curve. 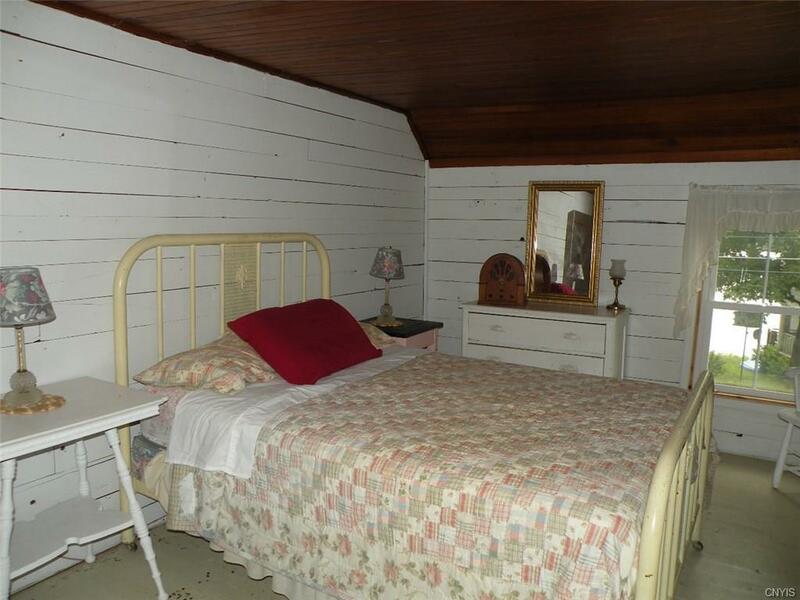 Drive Into Point Vivian. Take Left At Bay View Ave. See Sign. Nearest Cross Street: Point Vivian Rd.